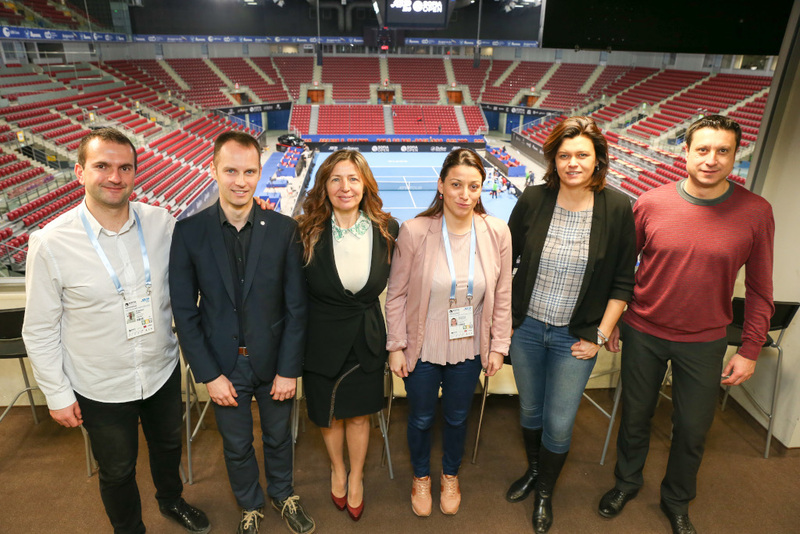 Partners of the Erasmus+ EU funded project Match point on anti-doping met in the Bulgarian capital Sofia on February 2 and 3, 2019, during the ATP 250 Sofia Open Tennis tournament. 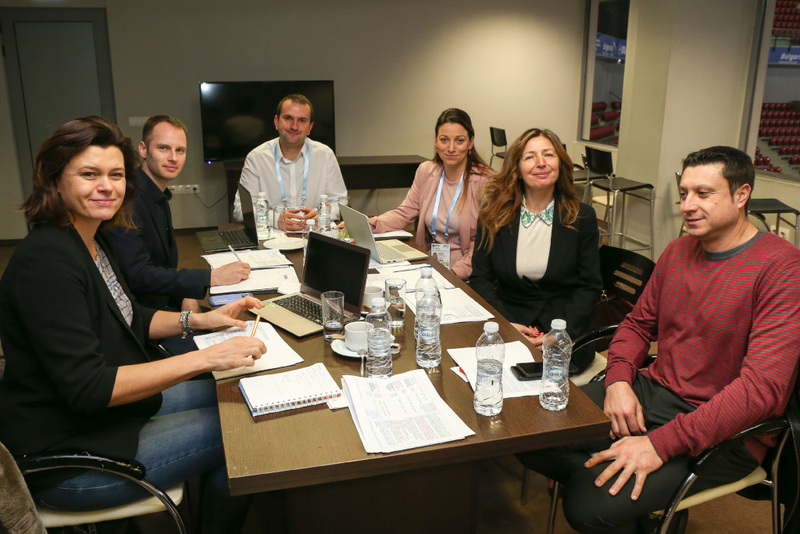 European University Sports Association (EUSA) was represented at the kick-off meeting through the EUSA Institute. The general objective of the project is to combat doping in recreational environment through setting up a transnational network, to elaborate and conceive engaging, deterring and detecting educational programs and innovative open resource online educational courses leading to the development of Ethical Code for behaviour in tennis and grassroots sports. 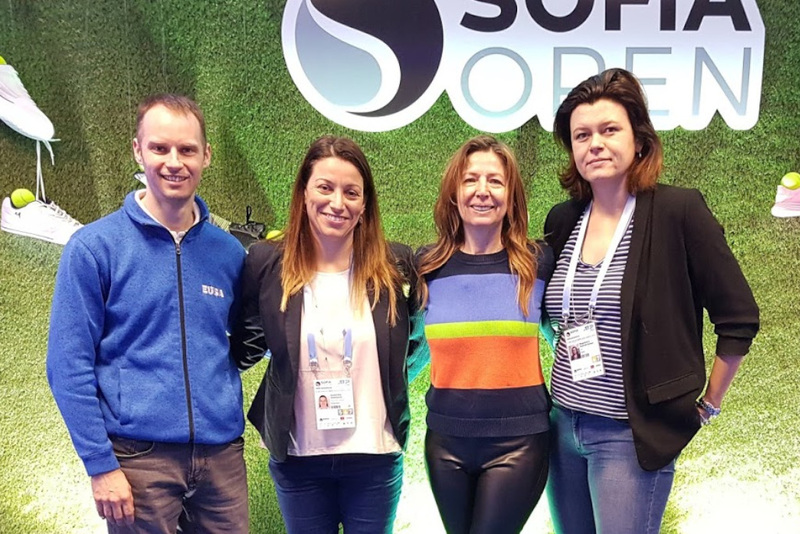 Project aims to win the match with young non-professional tennis athletes’ and coaches’ culture and attitudes against doping, protecting their health and moral ethics and supporting the integrity of sports as well as its positive values and principles. The project is lead by the Bulgarian Tennis Federation (BUL), partnering with the Polish Tennis Federation (POL) and Romanian Tennis Federation (ROU) as tennis governing bodies, University of Vienna and Austrian institute for Sport Medicine (AUT) as research partner and EUSA Institute (SLO) as European Non-Governmental organisation. The project is co-funded by the Erasmus+ Programme of the European Union as a collaborative partnership, and will last for two years, between January 2019 and December 2020. Official website and communications channels will be shortly established; please see Match point project card at the Erasmus+ Project platform for more information in the meantime.